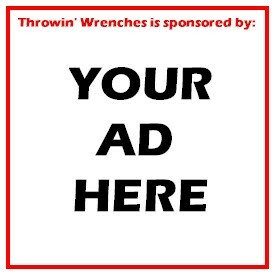 The answer on this latest episode of Throwin Wrenches is “YES! We know how to talk”. As a matter of fact… We take this show into the unrealized depths of 90 minutes! We are not the Joe Rogan show… But we can assure you that we had 90 minutes of car news to share! So much so, that we talked about doing more shows to keep up! What are Throwin Wrenches by definition? Ford is printing parts for your car with the help of Carbon, a silicon valley startup that might just change the way you think about buying car parts in the future. Jerry Brown and California want to shake down anyone with a car that makes too much noise? Riff ensues about who gets screwed the most by this. Tesla lays off 3000 employees and the media coverage is super heightened to peoples feelings. 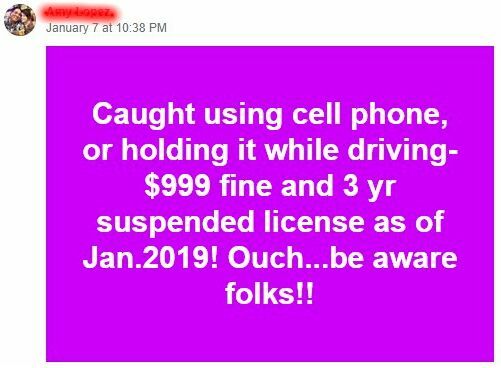 Driving and texting fines??? How much are they really? Job posting, Tesla in Peoria? Daryl: 1969 Mercedes Benz 250S on Hemmings. Honorable mention: Craigslist Champaign has a listing for a 1966 Jaguar S Type for sale at an amazing price of 6000.00. Buy it… Please… So we can stop talking about it.